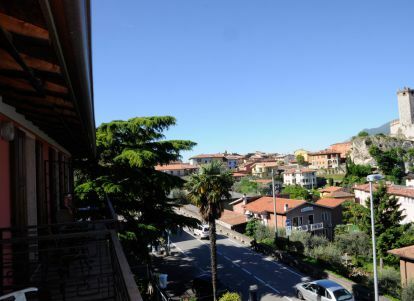 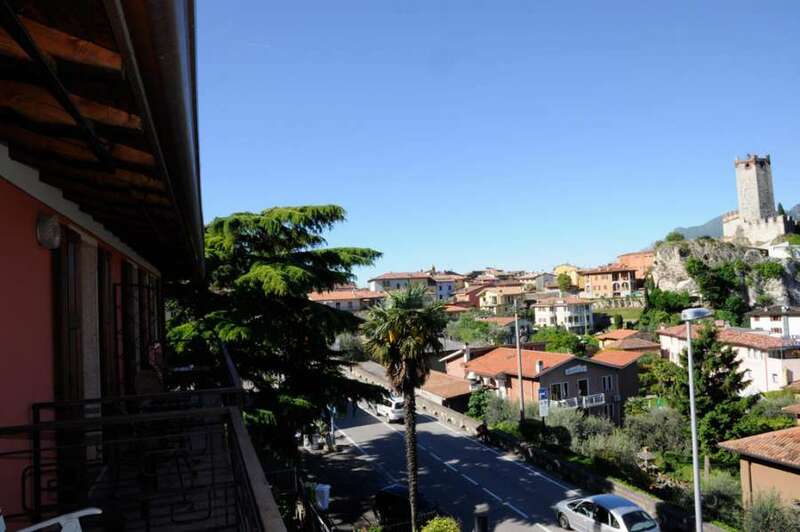 Our Holiday Apartments on Lake Garda are open all year round and are located 110 metres from the historic centre of Malcesine, in front of the the Scaliger Castlewith a marvellous view of the lake. 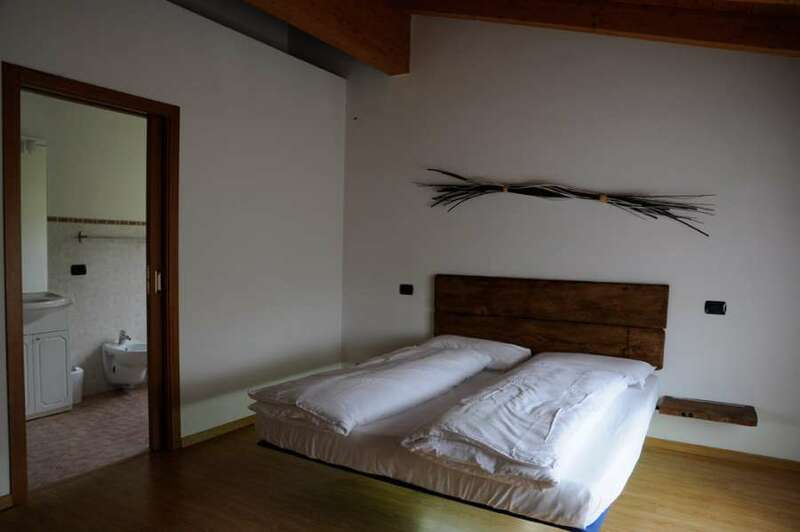 The apartments have been recently renovated and have different floor areas: they can host from 2 to 6 people. 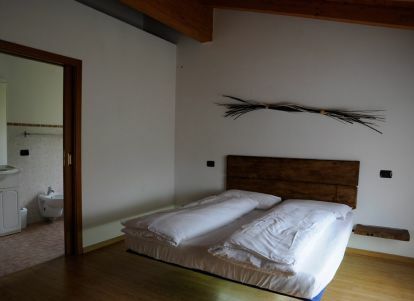 Every apartment is provided with modern and comfortable furniture, with dishes, utensils and bedlinens included. 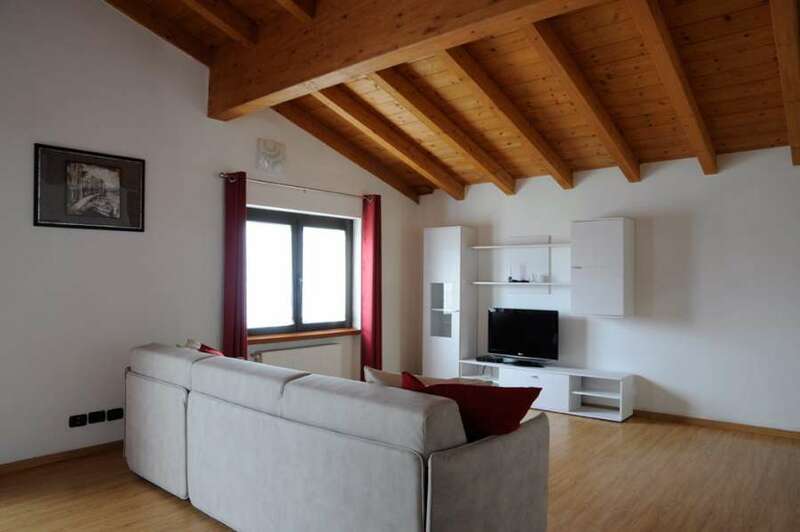 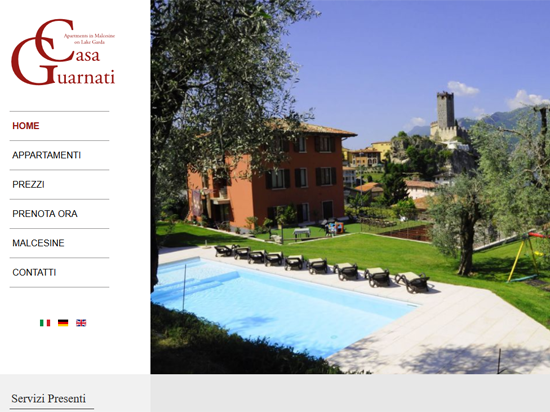 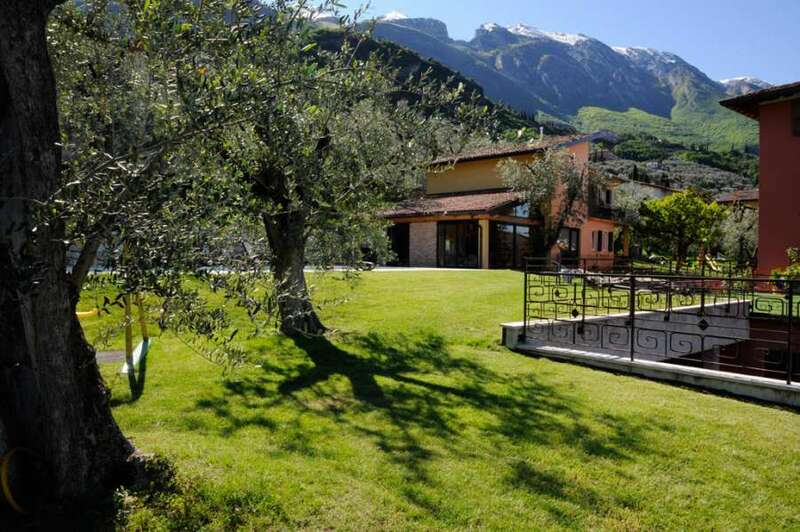 All the apartments have satellite TV, to watch TV programs in different languages and free internet Wi-Fito allow guests to keep up to date at all times and stay in touch with friends and relatives who are not so lucky to enjoy a holiday on Lake Garda. 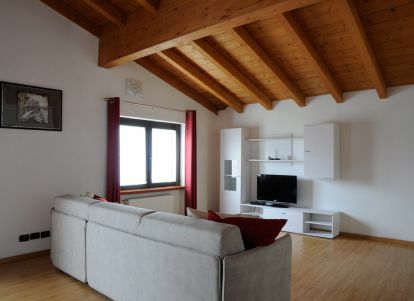 Our Holiday Apartments on Lake Garda are provided with private garage and parking for cars and motorcycles, with an enclosed covered storage for bicycles, windsurfs and other sport equipment. 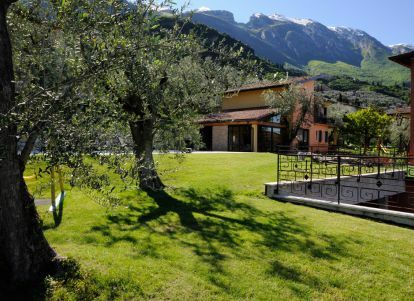 A small gym and a self-service laundry are also available.